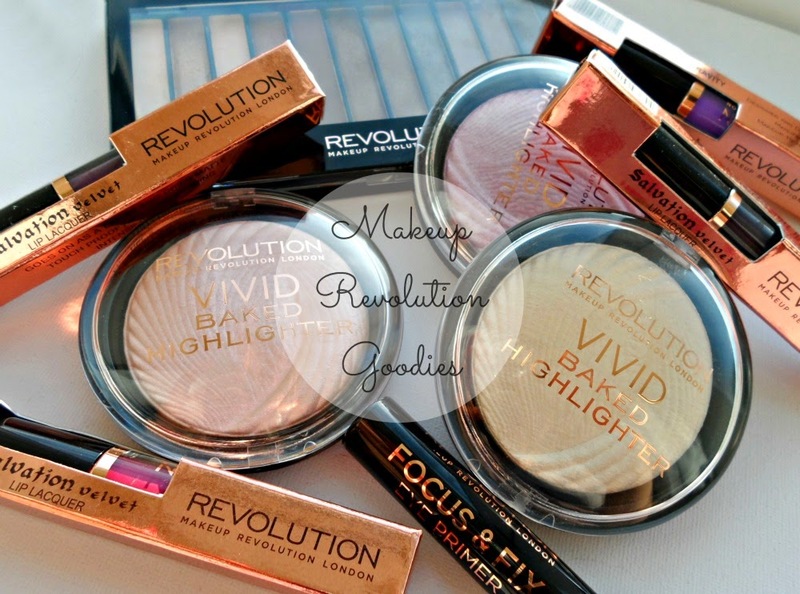 I was so excited when I first heard about the new makeup brand Makeup Revolution and I couldn't wait to get my hands on some of the products to try. I had seen reviews and they were all positive, and the prices are so crazy good! So I got some lovely bits from them to try out and here are my thinkings on them! They have a whole range of cool palettes, many of which are very dupe-able for other well know palettes from other brands (wink).. 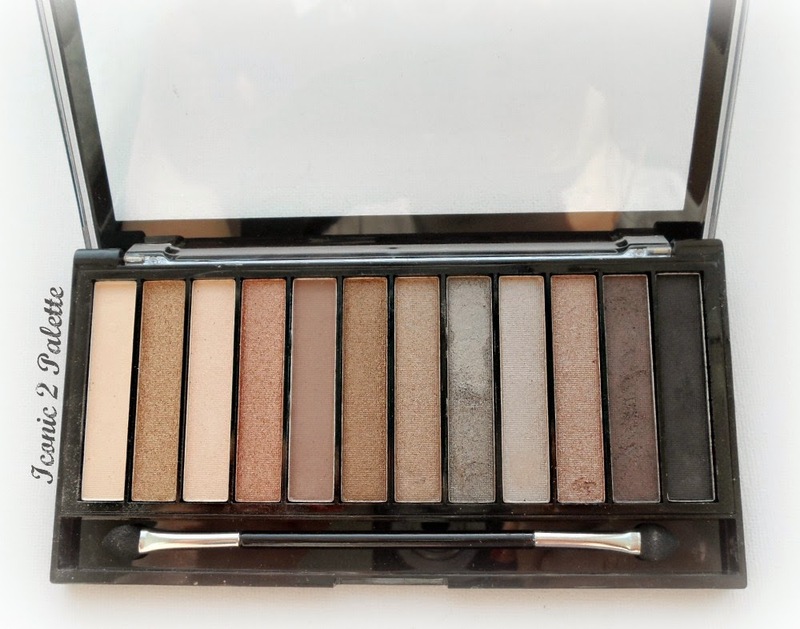 So Iconic 2 is very, very dupe-able for the Naked 2 from Urban Decay, which I do not own, I only have the first one. And honestly, after trying this, I see no need to get it, it is perfect and the quality of the eye shadows is so amazing for the small price that you pay.. Yep, the packaging is plastic and not as fancy, but I really don't care about that too much. I now want the Iconic 3! As well as lots of their other palettes. I highly suggest checking them out! 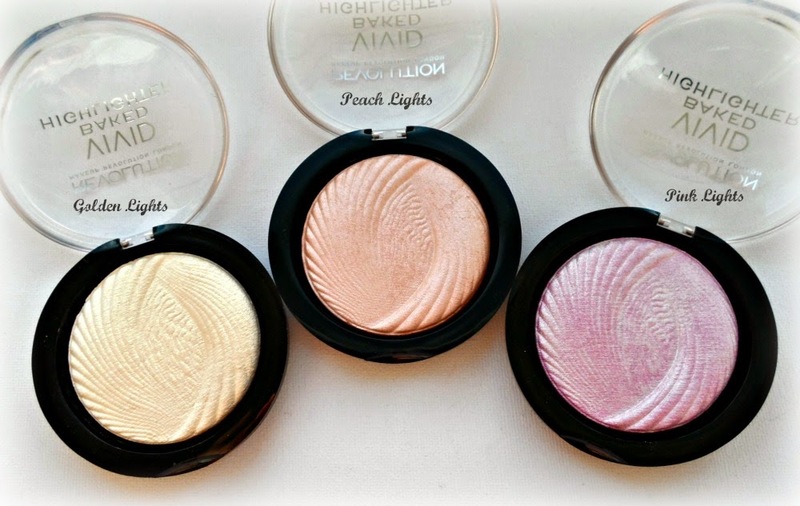 And now onto the cheek products that I have... Their lovely baked highlighters (£3.00! )- oh. so. lovely! I mean, just look at them! Seriously, seriously stunning. 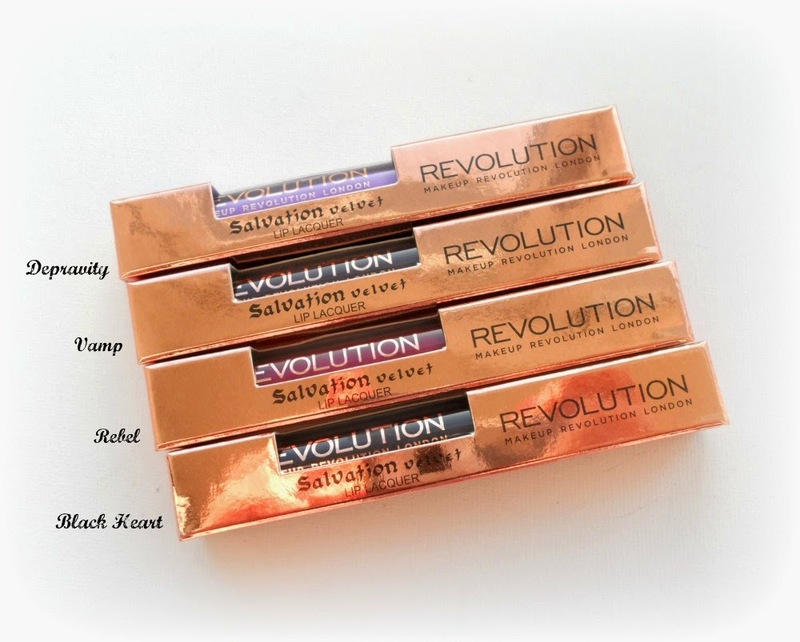 They're soft, smooth, pigmented and give the most gorgeous gleam to the skin without being over shimmery! Also, unlike some less expensive brands, there is no chunky glitter which I am so glad about. I love the different shades and they are also great for using on the eyes too, a perfect inner corner highlight, or layered over a black base on the eyelid really brings out the undertone colour. Lastly but most certainly not least, the lip velvets - (£3.00!) Uhhmaagahd! I am in love with these babies. I adore the packaging, I love the colours and, well, I just love them. 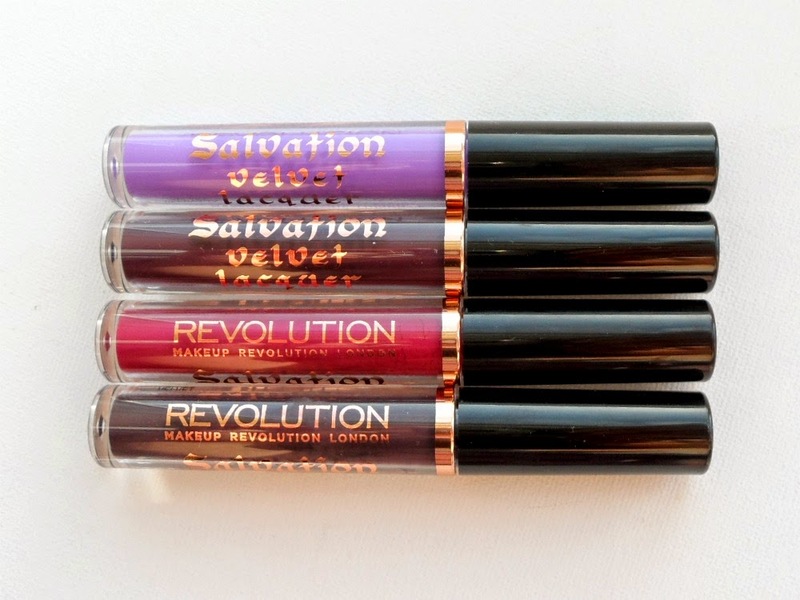 They are a matte velvet type of lip lacquer. They can take a bit of practice to apply , but a lip liner helps that out. They dry to a matte, soft velvety finish, they last a good few hours on me when I am eating and drinking as usual, but on a night out with straws for drinks and no food, they stay around all night. The colours are highly pigmented and vivid. These are a huge new fave lip product of mine and I really feel like I need to get every single shade from the collection! 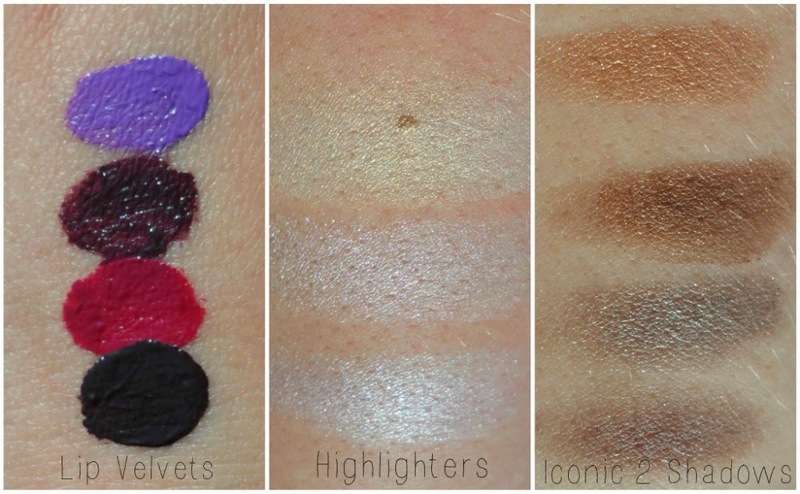 And to finish off, here are some swatches so you can get some ideas of pigmentation and finish. Where else to find me..
i have always been wary when buying these although the brand has always intrigued me whenever i see it in Superdrug!